An engine shortage is causing major pain at Airbus. The European planemaker said Friday that revenue slumped 12% in the first quarter after an engine shortage slowed deliveries of the narrow-body A320neo. Airbus (EADSF) delivered a total of 121 commercial aircraft during the first quarter, 15 fewer than during the same period in 2017. The pace of deliveries was dramatically slower than the final quarter of 2017, when 264 planes were handed over to customers. CEO Tom Enders described the engine shortage as a "challenging situation," and said its impact was "clearly shown" in the company's financial results. Profit slipped to €283 million ($342 million) in the first quarter, a 31% decline from the same period last year. Shares in Airbus declined 0.3% in Paris. A320neo planes outfitted with Pratt & Whitney engines have suffered repeated reliability issues since they began flying passengers in 2016. The most recent problem, which surfaced in February, involved a faulty seal that took planes out of service and delayed engine production. Pratt & Whitney, which is owned by United Technologies (UTX), is now shipping fixed engines to Airbus. A second supplier of A320neo engines, CFM International, is also clearing an order backlog after suffering production delays. 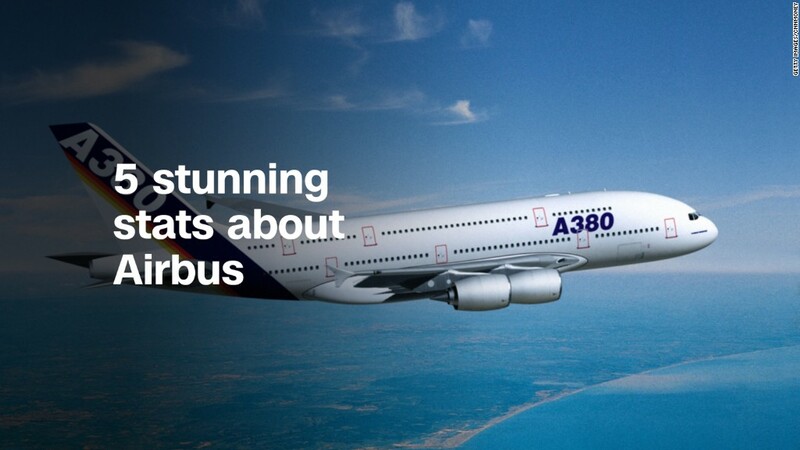 Airbus said it should still be able to meet its deliveries target for 2018. "Based on the confidence expressed by the engine makers and their ability to deliver on commitments, we can confirm our full-year outlook," Enders said in a statement. "This still leaves us with plenty to do this year to reach the target of around 800 commercial aircraft deliveries." Airbus delivered a record 718 aircraft in 2017, up from 688 in 2016.